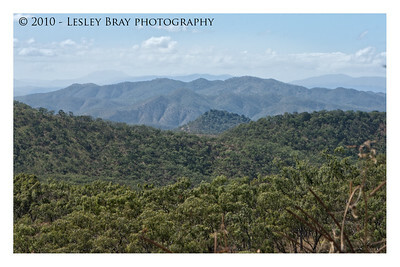 Some of the photos taken in the Cooktown area including Archer Point, Annan River, Black Mountain and James Earl Lookout. Hope you enjoy them ! Scroll down through the photos or use the SLIDESHOW icon. 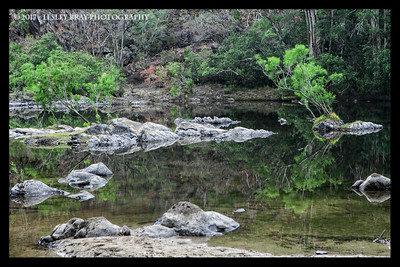 I sell my photos under certain circumstances BUT I am happy to share them for ‘DIGITAL PURPOSES ONLY’ with permission. Please respect the hard work I have put in by contacting me and obtaining permission. All photos are © Lesley Bray Photography. Do not remove my signature from any image. Sharing only with credit please. Photos may not be used for any purposes without the express written permission of Lesley Bray, please contact me at lesleybrayphotography at gmail dot com. Many thanks ! 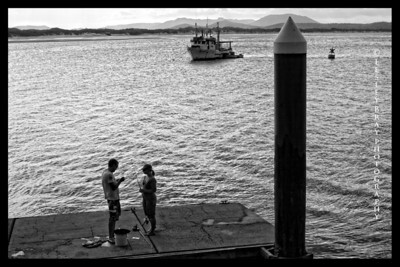 Fishing in the Endeavour River at Cooktown, Queensland, Australia. Photographed June 2010 - © 2010 Lesley Bray Photography - All Rights Reserved. Do not remove my signature from this image. Sharing only with credit please. 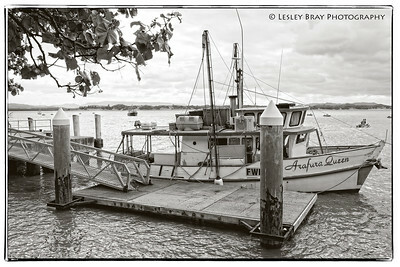 Arafura Queen moored on the Endeavour River at Cooktown, Queensland, Australia. Photographed May 2013 - © 2013 Lesley Bray Photography - All Rights Reserved. Do not remove my signature from this image. Sharing only with credit please. 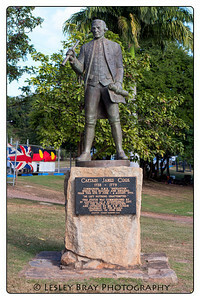 Captain Cook statue at Bicentennial Park, Cooktown, Queensland, Australia. 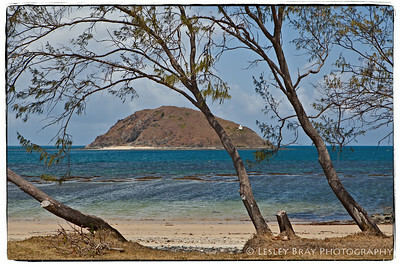 Photographed June 2010 - © 2010 Lesley Bray Photography - All Rights Reserved. Do not remove my signature from this image. Sharing only with credit please. 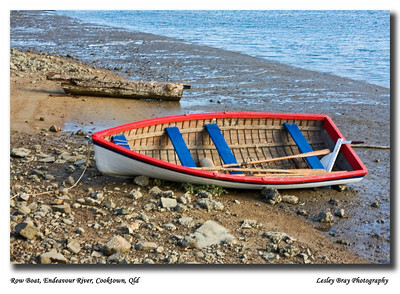 Row boat moored on Endeavour River, Cooktown, Queensland, Australia. Photographed June 2010 - © 2010 Lesley Bray Photography - All Rights Reserved. Do not remove my signature from this image. Sharing only with credit please. 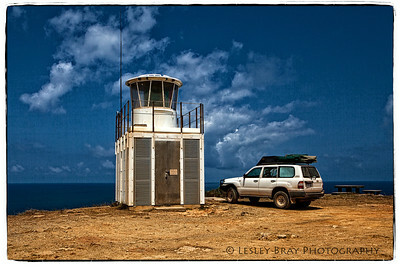 Lighthouse at Archer Point, near Cooktown, Cape York, Queensland, Australia. Photographed October 2013 - © 2013 Lesley Bray Photography - All Rights Reserved. Do not remove my signature from this image. Sharing only with credit please. Looking down from the lighthouse at the road which leads to Walker Point, at Archer Point near Cooktown, Queensland, Australia. Photographed October 2013 - © 2013 Lesley Bray Photography - All Rights Reserved. Do not remove my signature from this image. Sharing only with credit please. 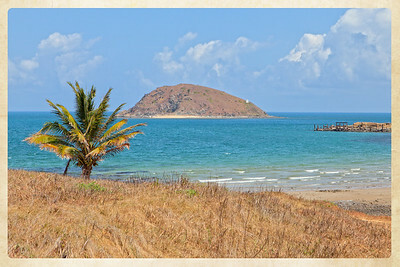 Rocky Islet in the Coral Sea at Archer Point near Cooktown, Queensland, Australia. Photographed October 2013 - © 2013 Lesley Bray Photography - All Rights Reserved. Do not remove my signature from this image. Sharing only with credit please. 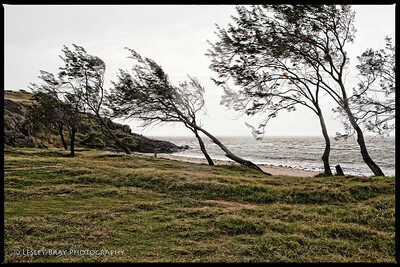 Windy day at Archer Point Beacj near Cooktown, Queensland, Australia. Photographed May 2013 - © 2013 Lesley Bray Photography - All Rights Reserved. Do not remove my signature from this image. Sharing only with credit please. 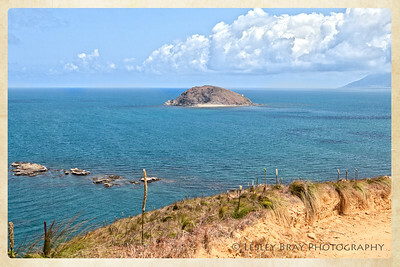 Looking over the Coral Sea towards Rocky Islet at Archer Point near Cooktown, Queensland, Australia. Photographed May 2013 - © 2013 Lesley Bray Photography - All Rights Reserved. Do not remove my signature from this image. Sharing only with credit please. 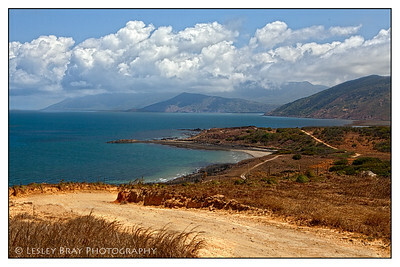 Looking over the Coral Sea towards Rocky Islet at Archer Point near Cooktown, Queensland, Australia. Photographed September 2017 - © 2017 Lesley Bray Photography - All Rights Reserved. Do not remove my signature from this image. Sharing only with credit please. 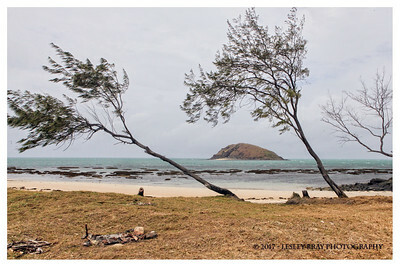 Looking across the Coral Sea from Archer Point Beach to Rocky Islet near Cooktown, Queensland, Australia. The small lighthouse can be seen on Rocky Islet. Photographed October 2013 - © 2013 Lesley Bray Photography - All Rights Reserved. Do not remove my signature from this image. Sharing only with credit please. We saw Starfish in the water at Archer Point near Cooktown, Queensland, Australia. Photographed October 2013 - © 2013 Lesley Bray Photography - All Rights Reserved. Do not remove my signature from this image. Sharing only with credit please. 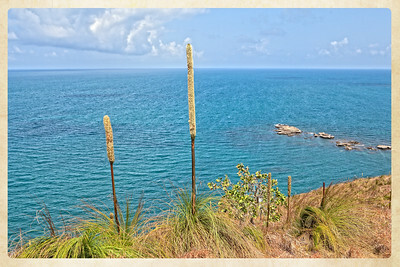 Looking over the Coral Sea from the lighthouse hill at Archer Point near Cooktown, Queensland, Australia. Photographed October 2013 - © 2013 Lesley Bray Photography - All Rights Reserved. Do not remove my signature from this image. Sharing only with credit please. 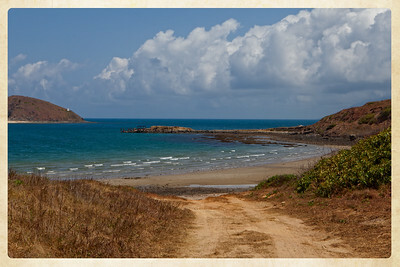 Archer Point near Cooktown, Queensland, Australia. Photographed October 2013 - © 2013 Lesley Bray Photography - All Rights Reserved. Do not remove my signature from this image. Sharing only with credit please. 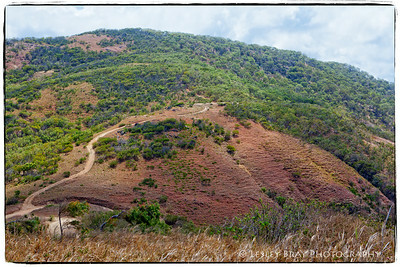 Looking down from the lighthouse hill at Archer Point near Cooktown, Queensland, Australia. Photographed October 2013 - © 2013 Lesley Bray Photography - All Rights Reserved. Do not remove my signature from this image. Sharing only with credit please. 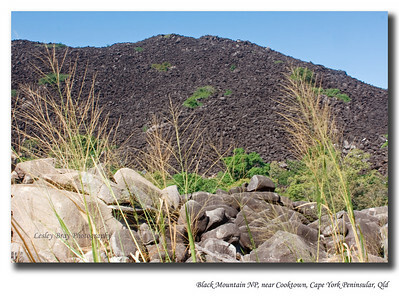 Black Mountain on the Trevethan Range south of Cooktown, Queensland, Australia. 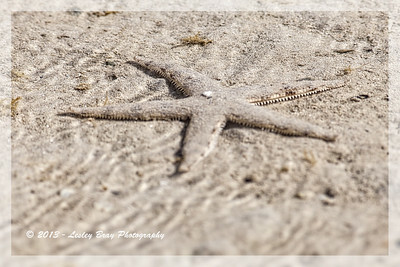 Photographed June 2010 - © 2010 Lesley Bray Photography - All Rights Reserved. Do not remove my signature from this image. Sharing only with credit please. Fishing on the Annan River from the Big Annan Bridge near Cooktown, Queensland, Australia. 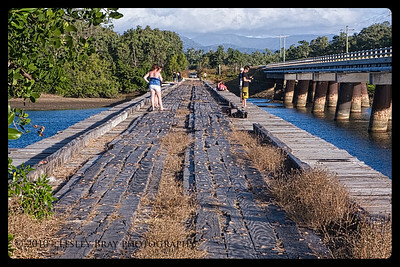 The old bridge is heritage listed and a rare example of a plate girder and screw pile bridge. Photographed June 2010 - © 2010 Lesley Bray Photography - All Rights Reserved. Do not remove my signature from this image. Sharing only with credit please. 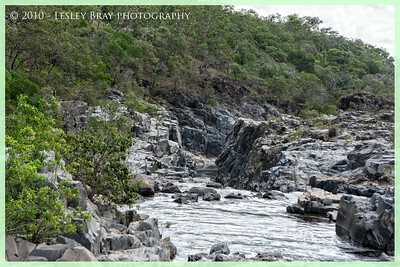 There wasn't a lot of water running through the Annan River Gorge near Cooktown, Queensland, Australia. Photographed June 2010 - © 2010 Lesley Bray Photography - All Rights Reserved. Do not remove my signature from this image. Sharing only with credit please. 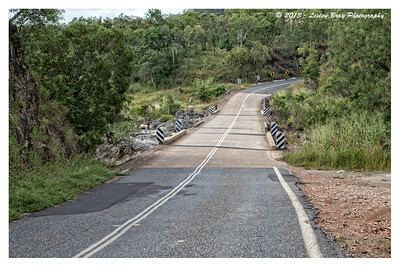 Little Annan Crossing near Cooktown, Queensland, Australia. 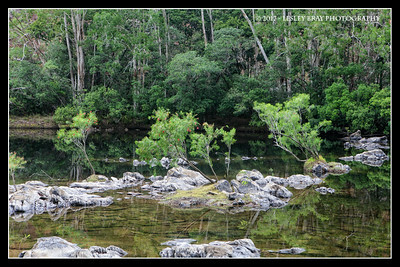 Bloomfield River at Wudjal Wudjal near Cooktown, Queensland, Australia. Photographed September 2017 - © 2017 Lesley Bray Photography - All Rights Reserved. Do not remove my signature from this image. Sharing only with credit please. 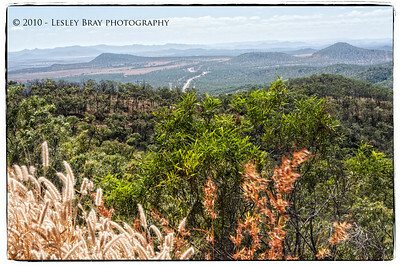 View over the Byerstown Range from the James Earl Lookout on the Mulligan Highway just south of Lakeland, Queensland, Australia. 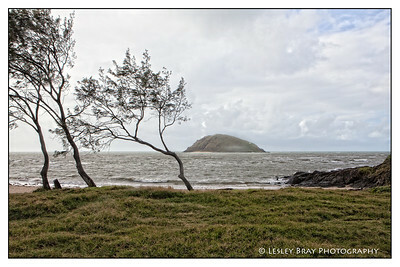 Photographed June 2010 - © 2010 Lesley Bray Photography - All Rights Reserved. Do not remove my signature from this image. Sharing only with credit please.